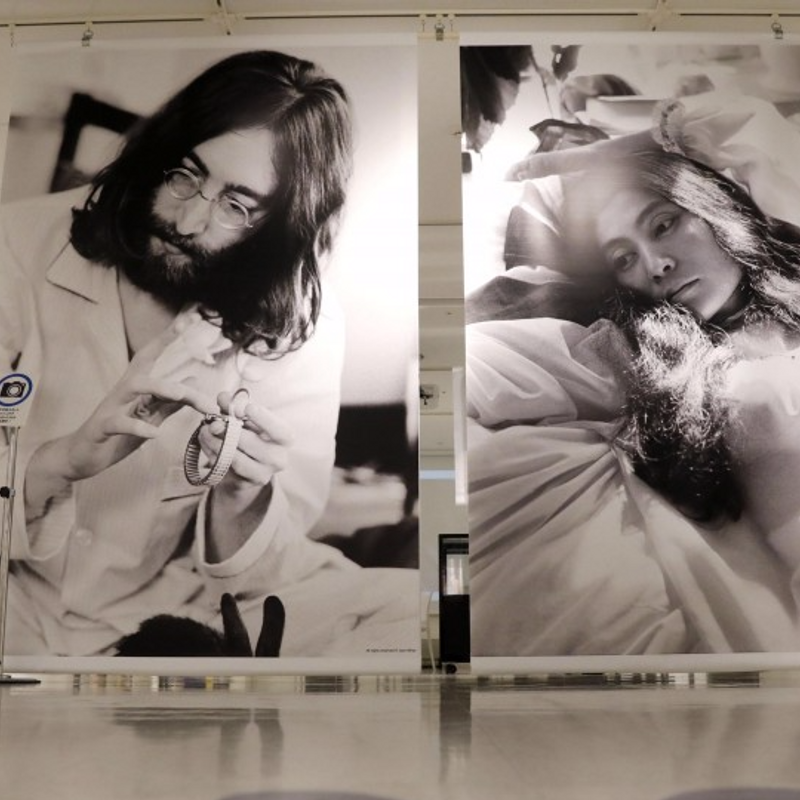 Tower Records in Shibuya, Tokyo, has opened an exhibit remembering John Lennon and Yoko Ono's antiwar performance, "Bed-In for Peace," on the 37th anniversary of the former Beatles musician's death. 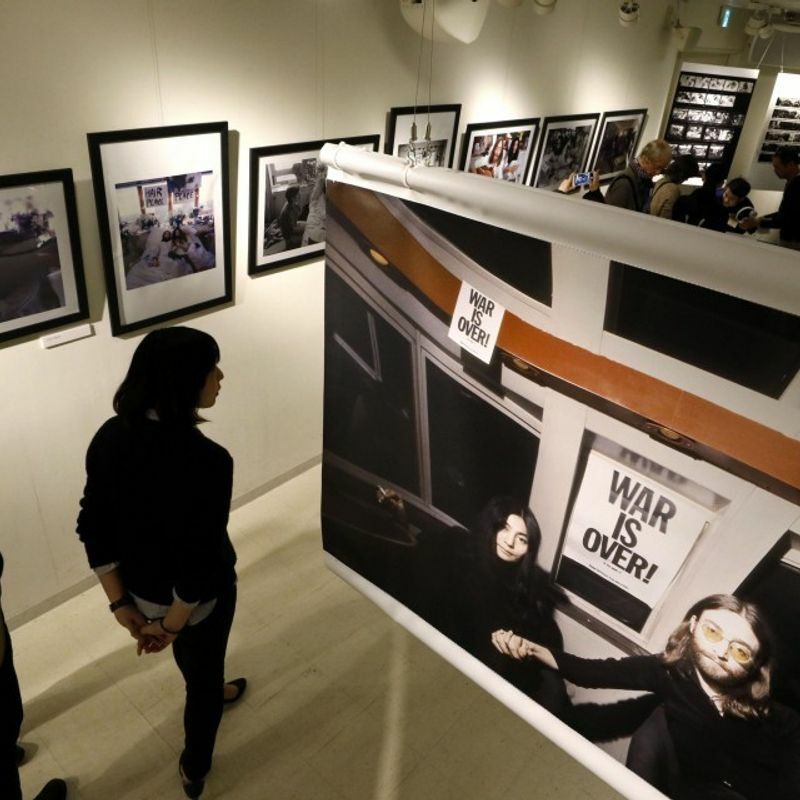 The exhibit, which will run from Dec. 8 to Jan. 8, 2018, features journalist Gerry Deiter's photos of the couple's peace-promoting response to the Vietnam War, which they performed from the bed of a Canadian hotel during their honeymoon in 1969. By climbing into a bed installed before a replica of the backdrop famously featuring the words "Hair Peace" and "Bed Peace," visitors can hold a "Bed-In for Peace" of their own at the show.